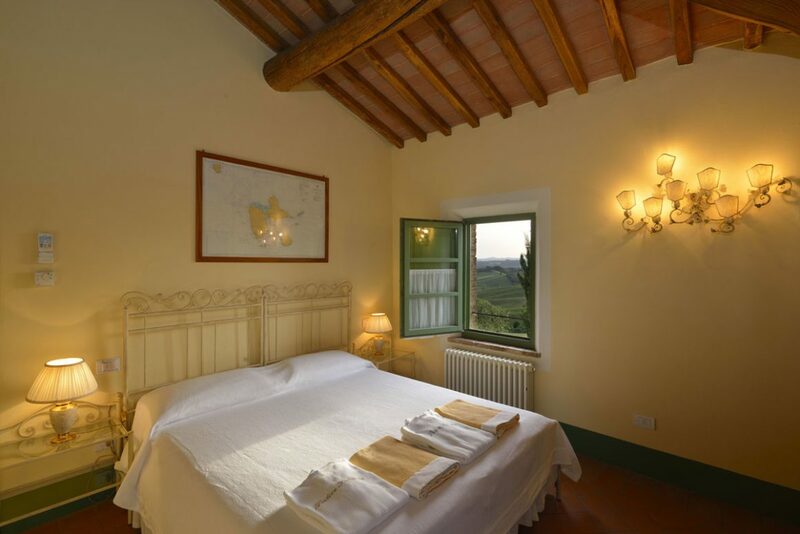 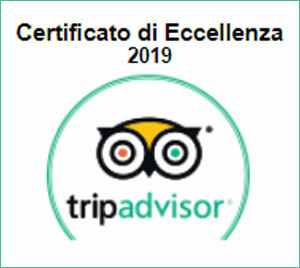 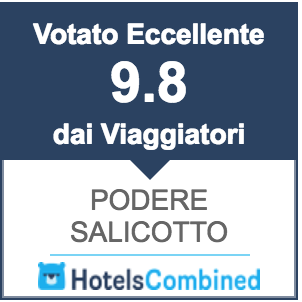 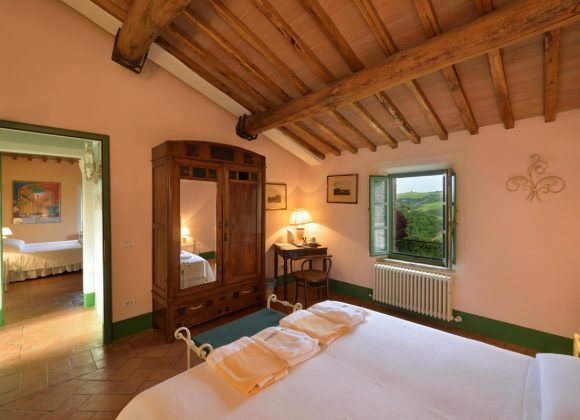 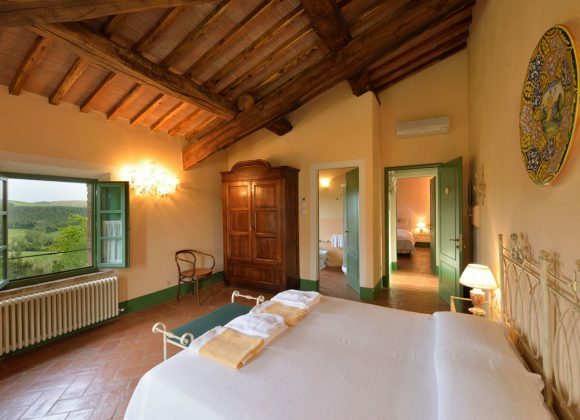 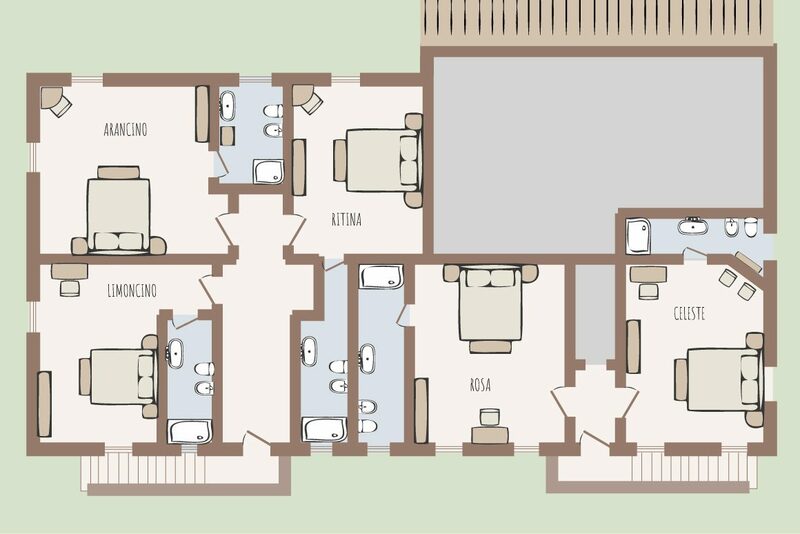 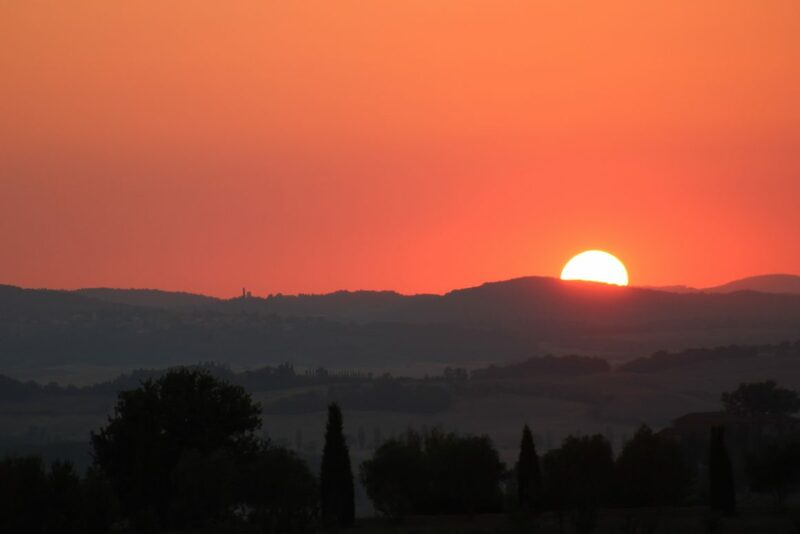 A double room with a wonderful view to the west over the hills of Siena and to the north the barn and pool. 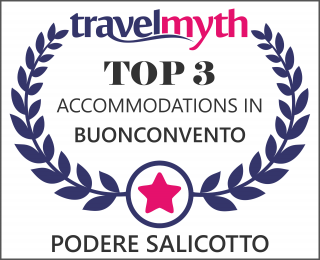 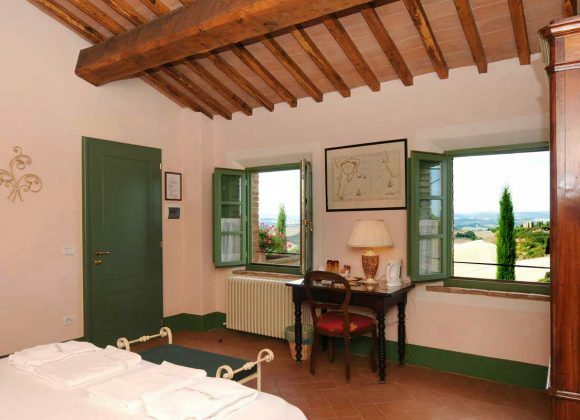 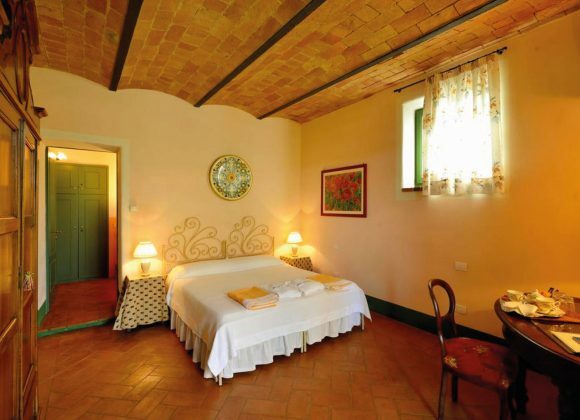 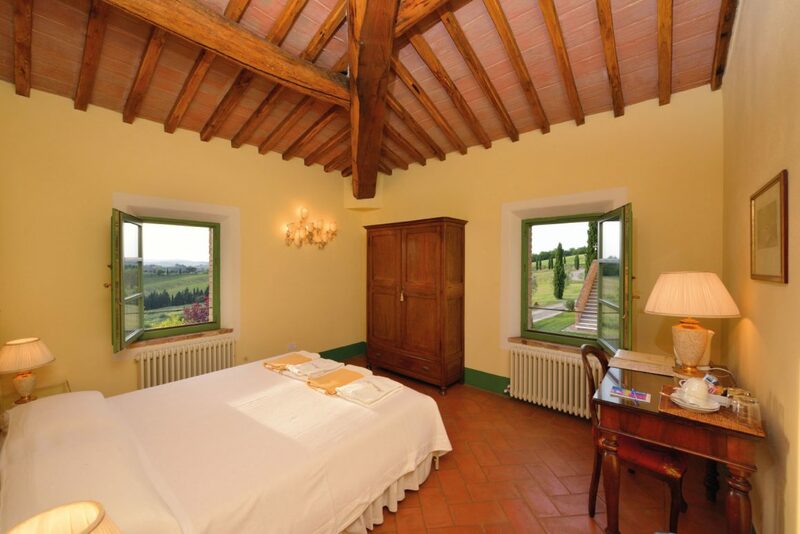 From this room you will enjoy fantastic sunsets over the Tuscan hills. 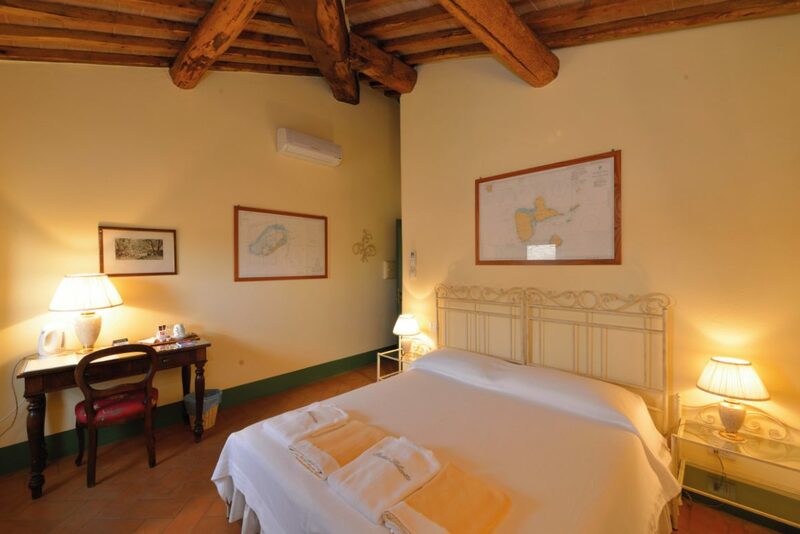 This room with its intimate décor tells you something about us, with nautical charts of our sailing trips around the world on the walls, including one of our latest adventures, crossing the Atlantic by sail. 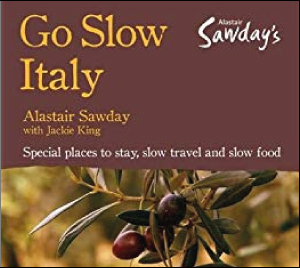 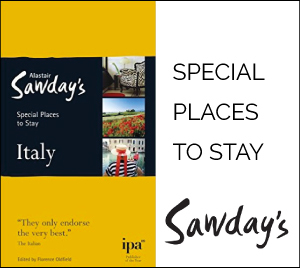 We have lots to tell you on long summer days. 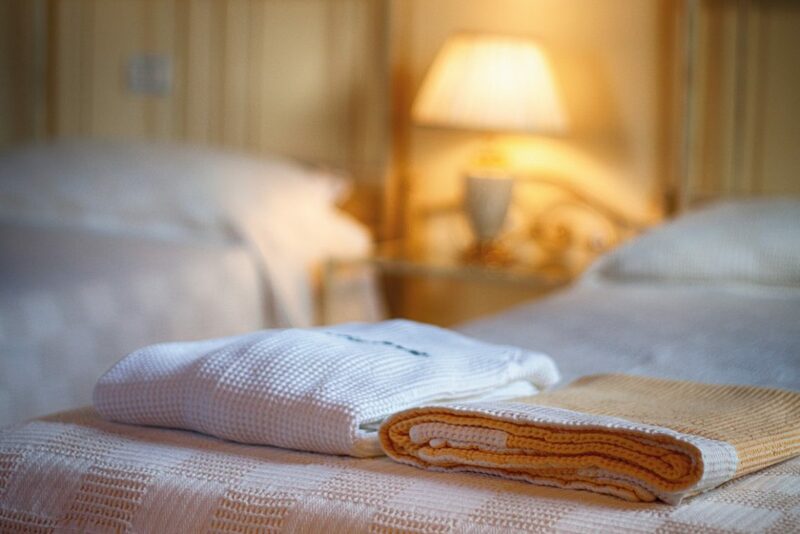 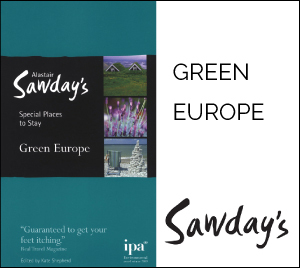 We will be delighted to share our adventures with you—all you have to do is ask!